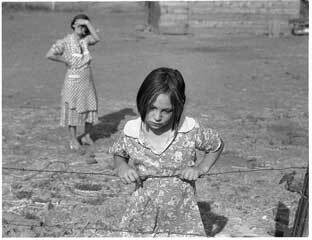 Here are collections of photographs, newsreels, and films depicting important aspects of the Great Depression in Washington State. Click on an image below to be taken to a special thematic album. The Farm Security Administration commissioned Dorothea Lange to chronicle central Washington's Yakima Valley migrant and agricultural laborers in 1939. 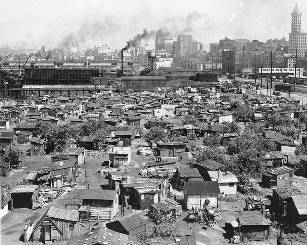 View Lange's images, culled from the Library of Congress photograph archives. The Civil Works Administration was one of many work relief programs provided by the New Deal during 1933 and 1934. These photographs depict CWA projects in Washington state, including road and waterway construction, school maintenance, and parks building. 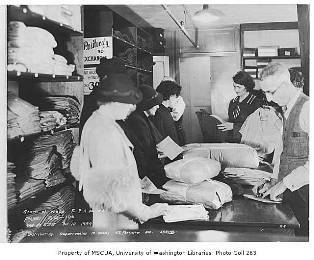 From the University of Washington Libraries Digital Collections. The Federal Emergency Relief Administration provided funds and set up work projects for the unemployed beginning in 1933. These photographs show FERA projects in King County. From the University of Washington Libraries Digital Collections. 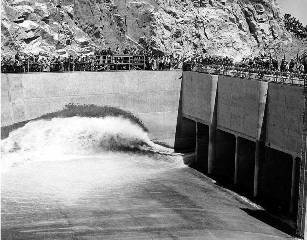 This collection of photographs and documents chronicles the construction of Washington's Grand Coulee Dam. 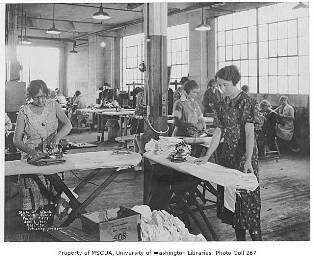 From the University of Washington Libraries Digital Collections. 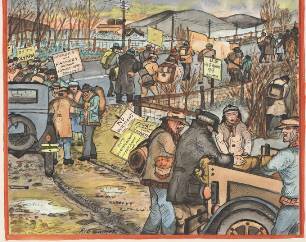 Ronald Ginther produced more than 80 vivid watercolors depicting events and scenes in Washington and Oregon during the 1930s. 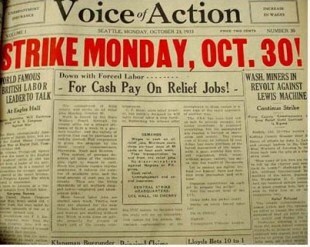 The Communist Party published the Voice of Action and distributed it throughout the state. Here is an extensive collection of articles and graphics from the radical weekly.